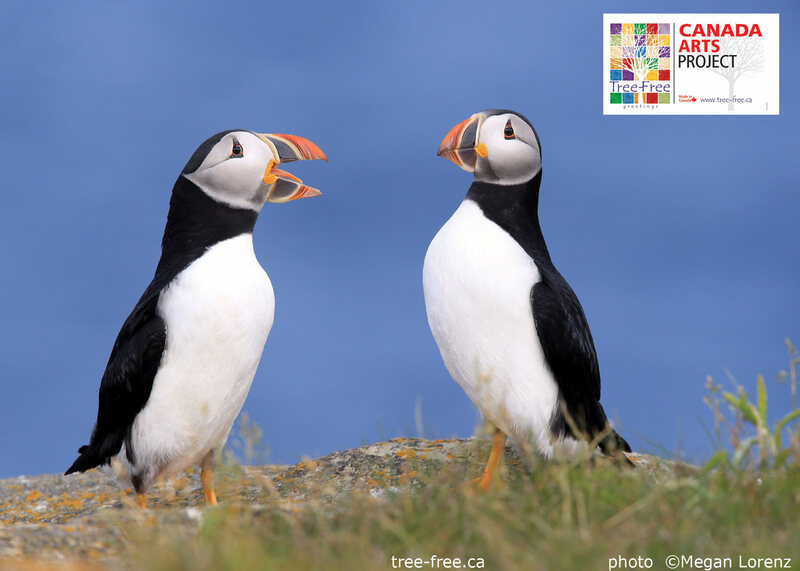 Tree-Free Canada Arts Project Card #002 Puffins by Megan Lorenz. Card number 2 in the Tree-Free Canada Arts series is this striking image of Puffins by photographer Megan Lorenz. We were floored by Megan’s portfolio and had a difficult time just choosing one image. In the end, we chose the whimsical image above. 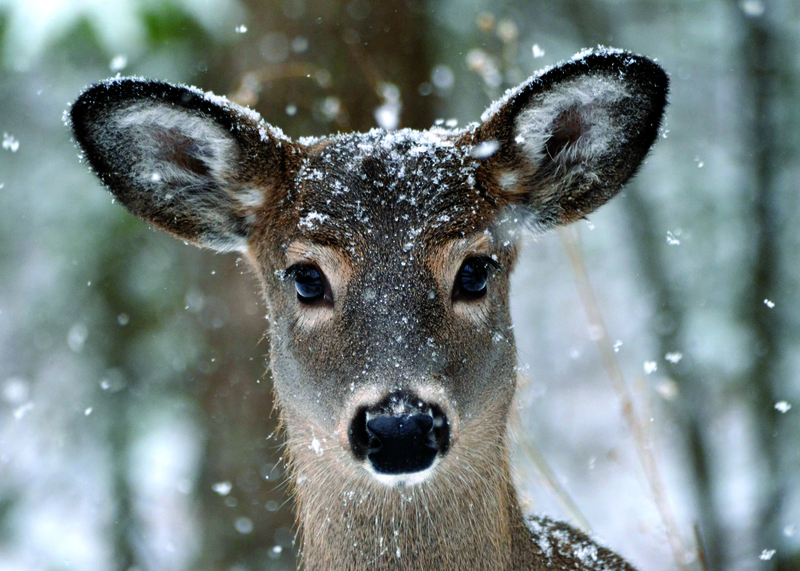 My name is Megan Lorenz and I’m a Wildlife Photographer who enjoys nature and exploring the outdoors. I live in the GTA but spend much of my time in Northern Ontario capturing animals and landscapes that inspire me. Animals have always been such a big part of my life and growing up I was drawn to nature documentaries and magazines with incredible imagery. I never would have dreamed that I would one day be a Wildlife Photographer, but I believe it’s what I was always meant to do. Photography and travel has opened my eyes and given me a great appreciation for the diversity of animals and their habitats which need to be protected. I can still remember the first image that really spoke to me, it was “Brother Wolf” by photographer Jim Brandenburg and is still a favorite of mine today. There have been many photographers over the years who continue to inspire me…Frans Lanting, Art Wolfe, Thomas Mangelsen, Joel Sartore. All incredible photographers who also have that special ability to tell stories with their photos and remind us of the importance of protecting our planet. Wildlife, wildlife and more wildlife. One of the best things about Canada is our vastly different seasons. Images that feel “Canadian” to me would be Red Fox in the snow with their full winter coats, Loons on reflecting water, Moose surrounded by fall colours, Snowy Owls with blue sky, elusive Canada Lynx on a snowy day and the differences between the summer/winter coats of Snowshoe Hares, Pine Martens and more. I tend to take close and personal images which I hope viewers feel a connection. I’ve heard over and over that some of my images look like they’ve been created, photoshopped (composite image) or painted. I believe in creating the best possible image in the camera and doing very little post-processing. Sometimes you just get lucky and witness a moment that doesn’t seem like it could be real. I’m a proud Canadian and even though I love to travel, Canada will always be home. There are so few opportunities to play a part in a truly Canadian project and I’m excited to have my work included. I was lucky to have Gary Burdette. He was my mentor, my friend, my critic and an accomplished photographer. The best advice I received was to arrive early, stay late and work hard in-between. He knew I had a love of sleeping in and that is hardly conducive for a Wildlife Photographer. This card is available at finer retailers across Canada right now. 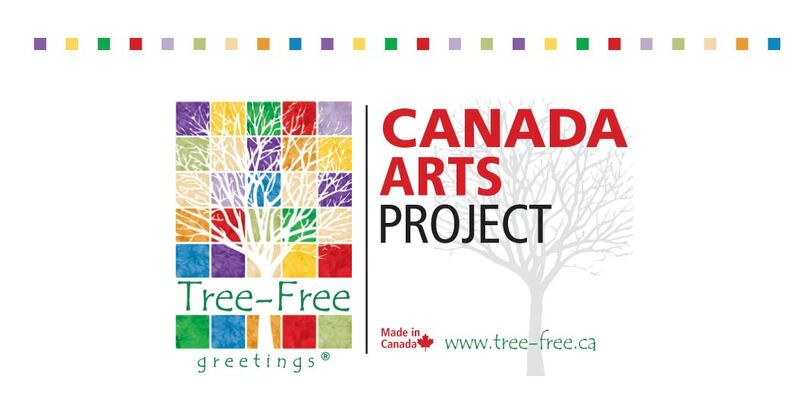 About Tree-Free Greetings– Tree-Free greetings is a 100% Canadian made greeting card line that is printed on eco friendly materials using vegetable inks. You can find Tree-Free at more than 1,600 participating retail locations across the country. The Tree-Free line is distributed in Canada by MapArt Publishing Corporation (www.mapart.com) and is based on Oshawa, ON. This image is copyright Lucienne Morin. Used with permission. Tree-Free Greeting Cards Canada has the first of many new greeting cards celebrating Canadian talent after a careful review. The initial three designs are hitting stores this week across Canada and feature works by Canadian artists, both professional and amateur. You can order our cards online here.